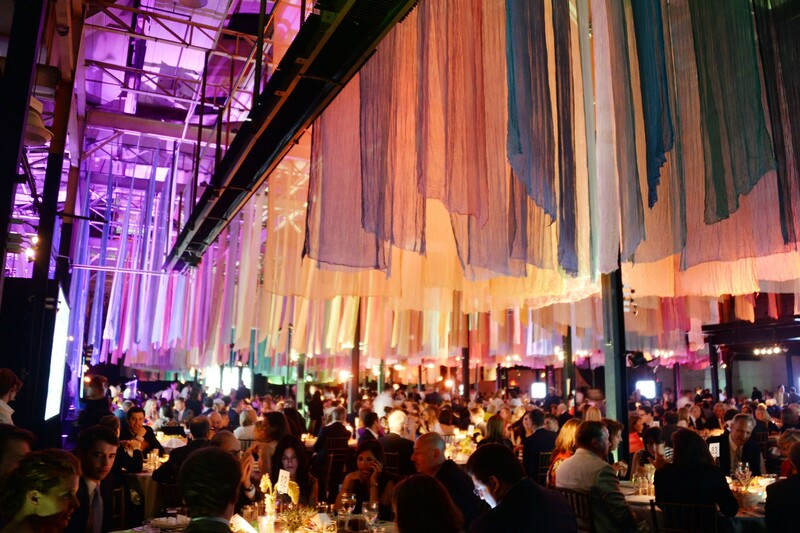 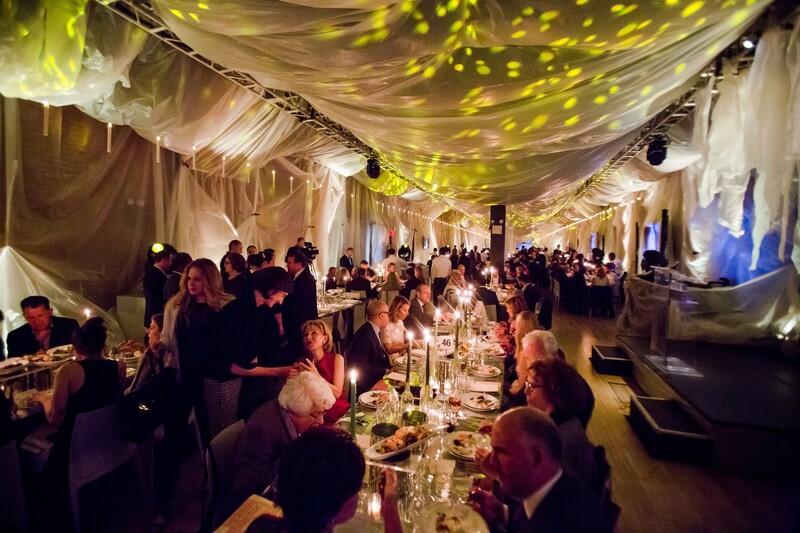 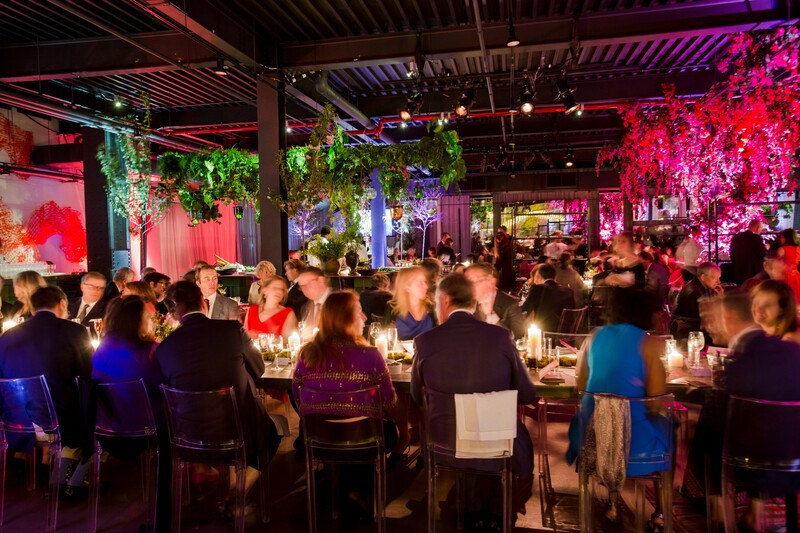 The Spring Benefit brings together community, civic, and industry leaders to celebrate all that keeps the High Line thriving, honoring special individuals or companies who have contributed to its progress. 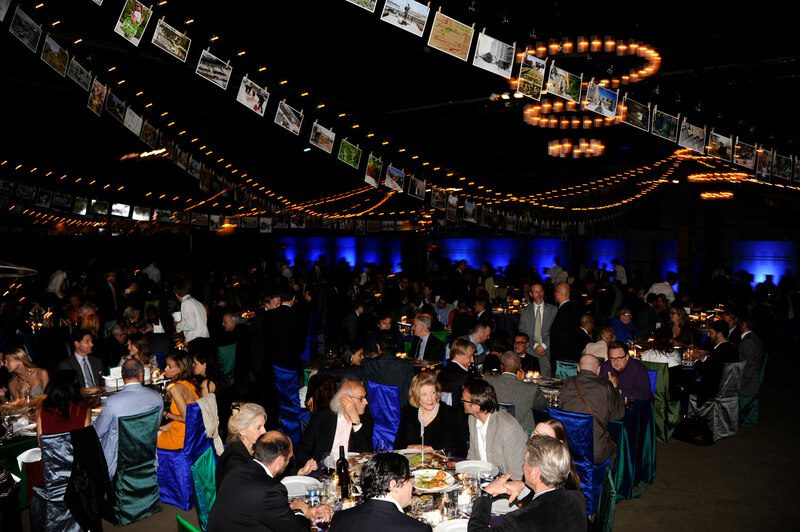 Goldman Sachs Gives – R. Martin Chavez. 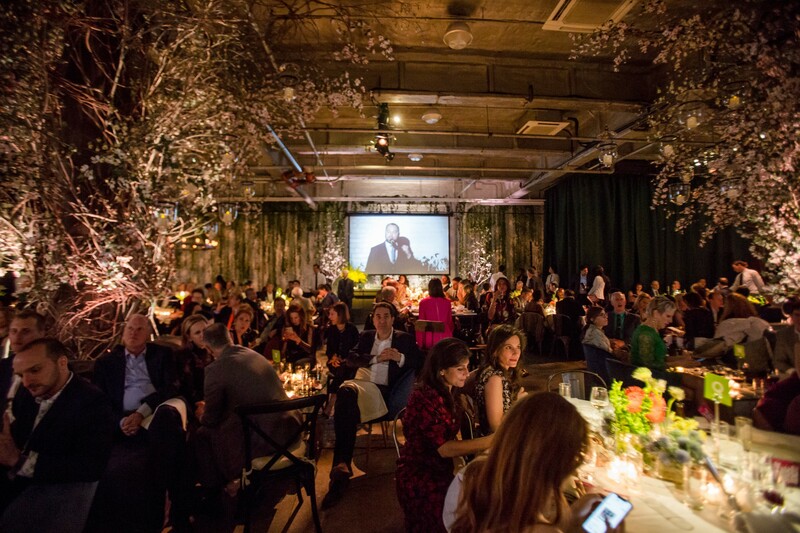 To learn more about the Spring Benefit and supporting the High Line, please contact events@thehighline.org or 212.206.9922 x 4122.